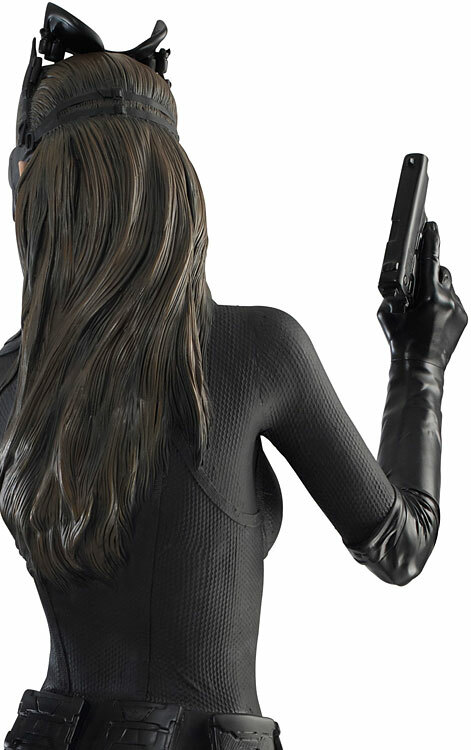 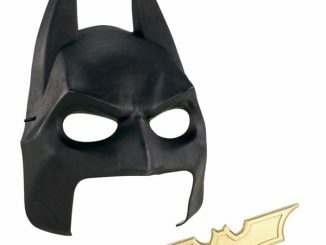 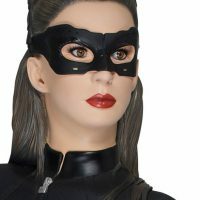 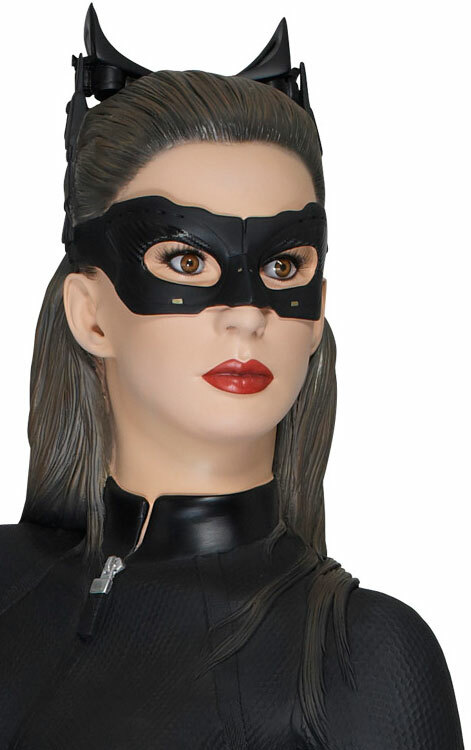 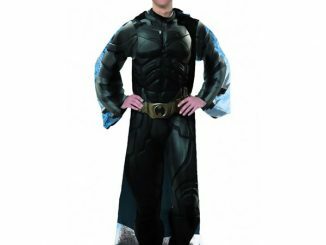 The Batman The Dark Knight Rises Catwoman Life-Size Statue is so life-like that you’ll have to fight the urge to hide the jewelry and fine china. 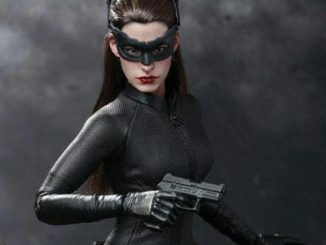 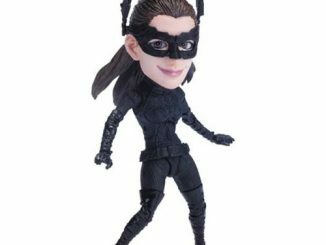 Anne Hatheway stole the show as Catwoman in The Dark Knight Rises, and now she can steal your heart as a 5-foot,9-inch statue decked out in her sleek Catwoman outfit and carrying a gun. 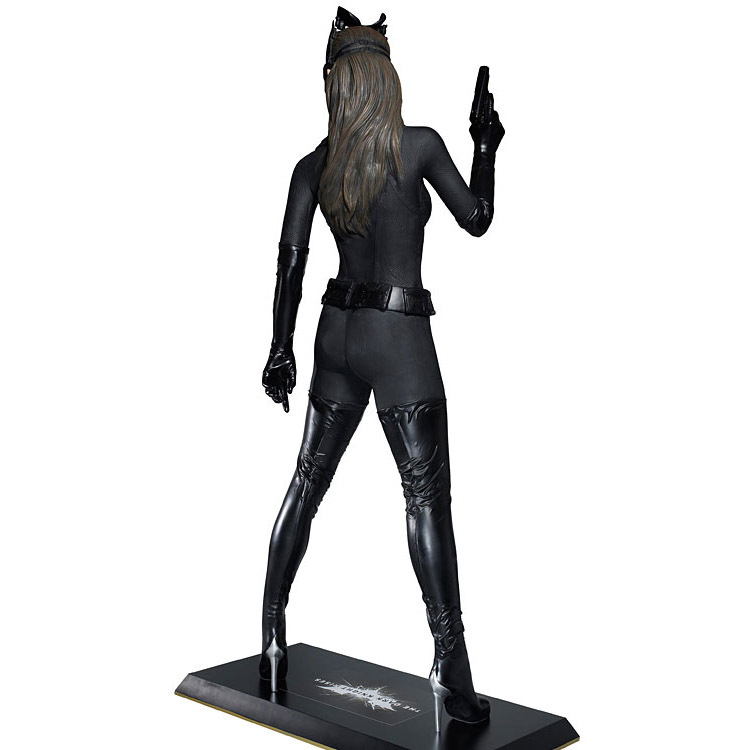 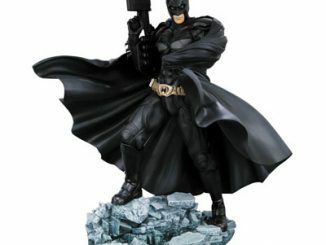 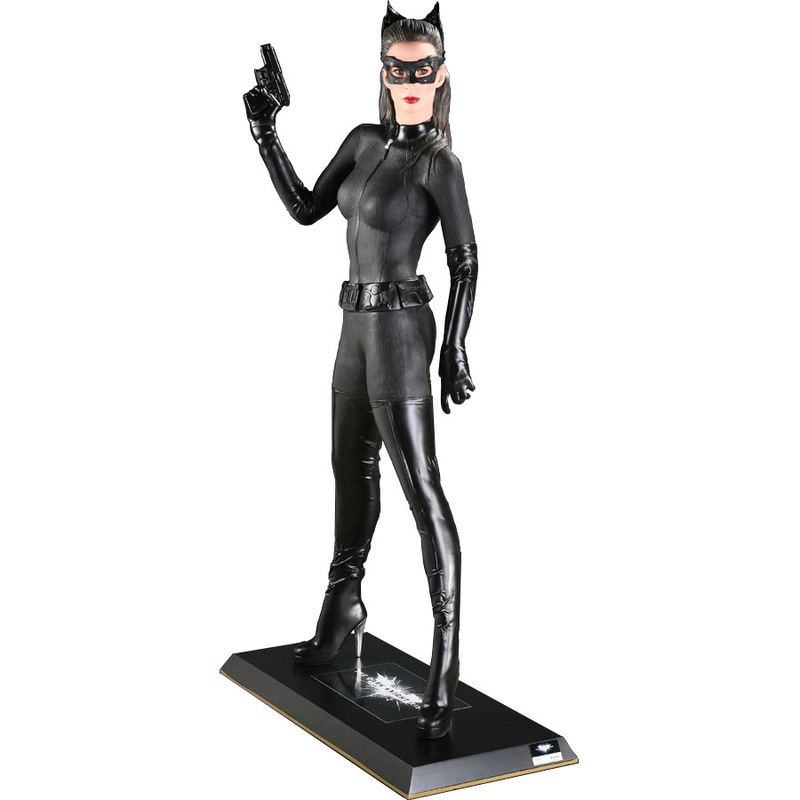 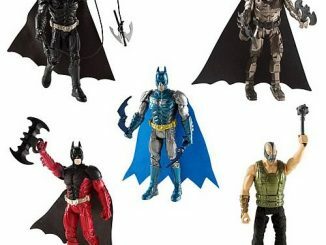 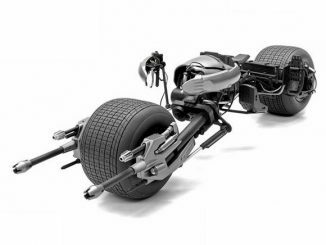 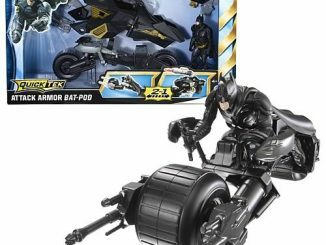 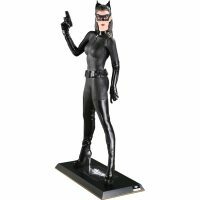 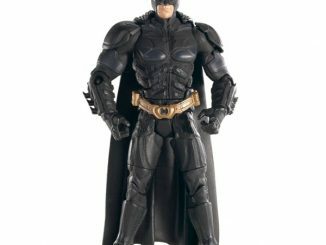 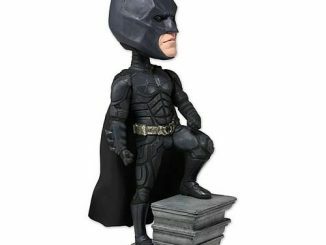 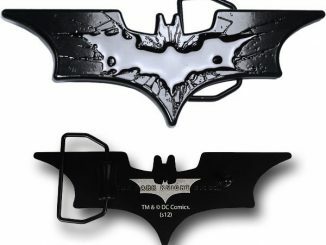 The Batman The Dark Knight Rises Catwoman Life-Size Statue is available for $2,532.94 at PopCultcha.com.